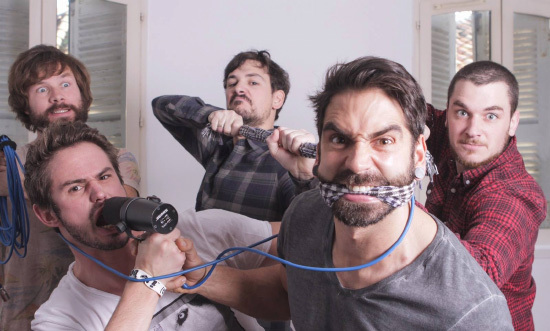 French tech skatepunk act Forus have announced some changes on their lineup. Damien Rabillons joins as new bassist, Arno Thoral (ex bassist) takes the vocals, and Michel Garcia leaves the mic to focus only on his guitar. Furthermore, the band will announce dates for their upcoming world tour in the following weeks.